Decorate your bedroom and turn it into the coziest place on earth. Choose your style. 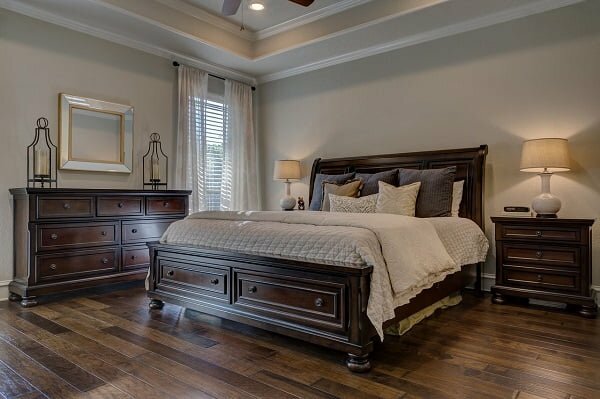 Check out a wide variety of decor ideas for your bedroom.